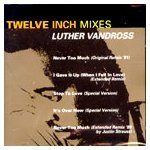 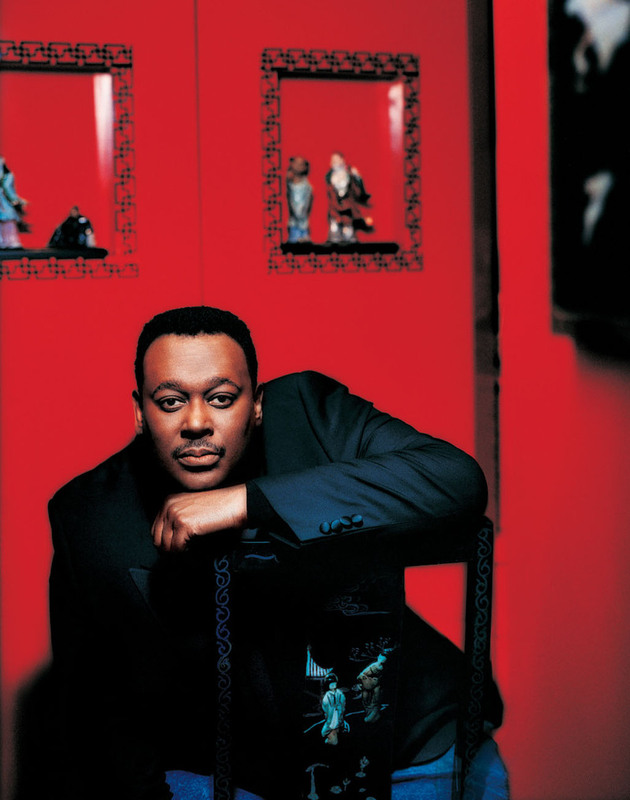 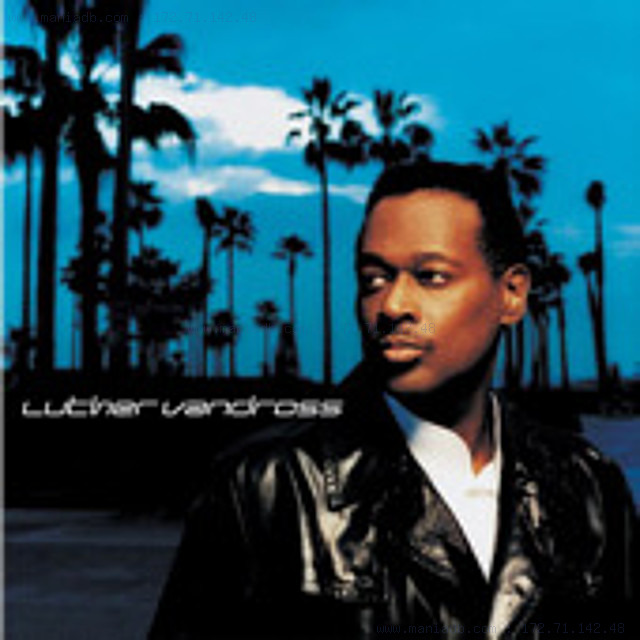 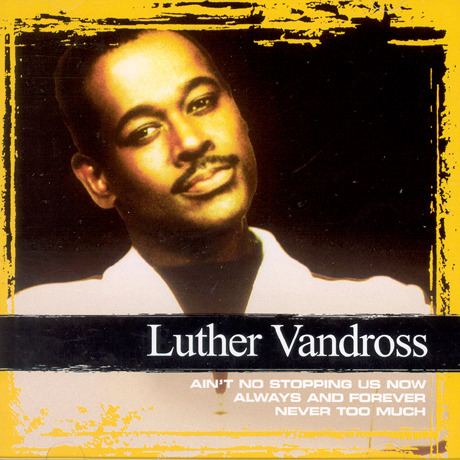 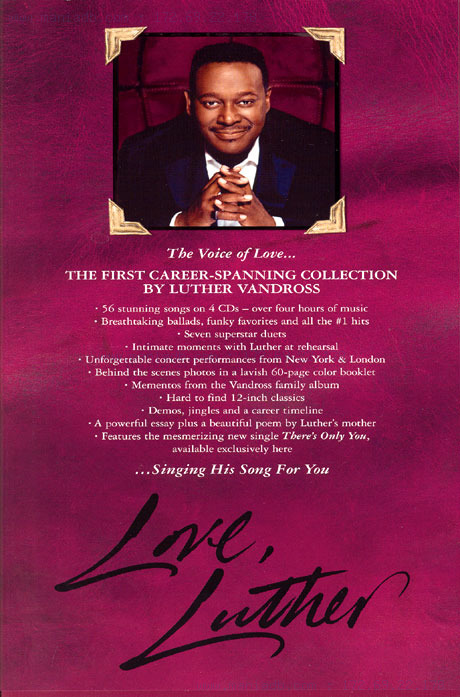 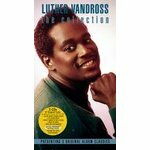 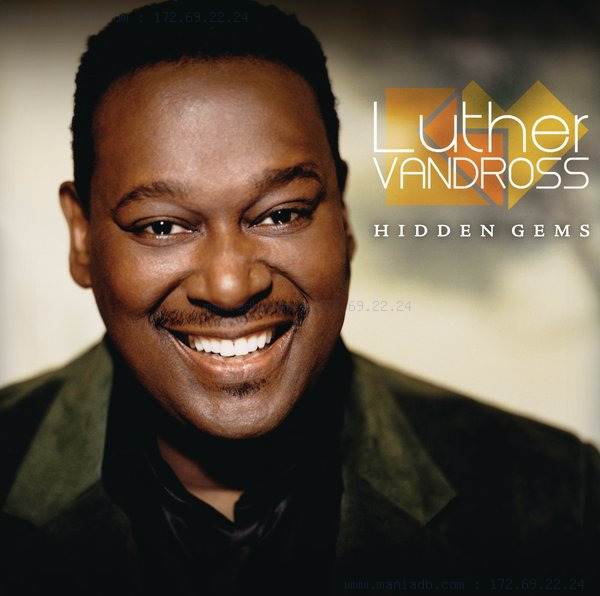 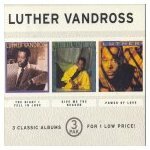 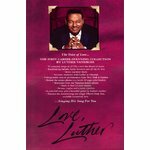 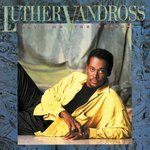 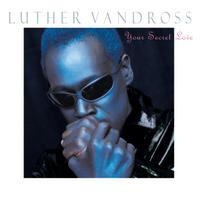 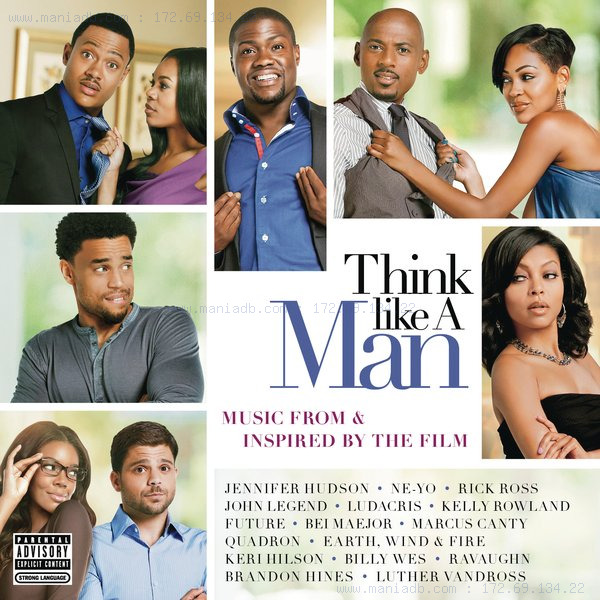 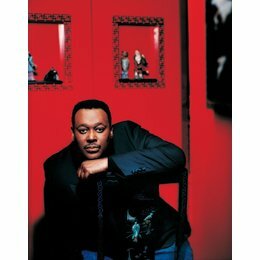 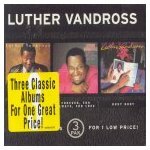 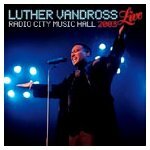 Luther Vandross	루더 밴드로스 / 본명:Luther Ronzoni Vandross, Jr. 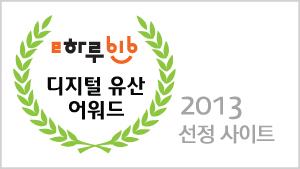 NOTE: *"oke"* Is a literal pronunciation of "OK". 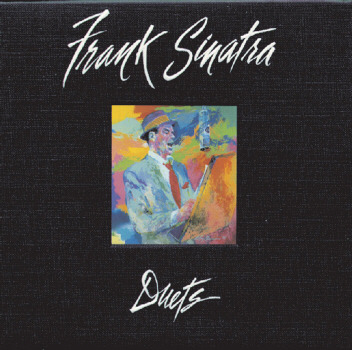 She gets too hungry for dinner at eight She likes the theater and never comes late She never bothers with people she'd hate That's why the lady is a tramp Doesn't like crap games with barons or earls Won't go to Harlem in ermine and pearls Won't dish the dirt with the rest of the girls That's why the lady is a tramp She likes the free, fresh wind in her hair Life without care She's broke, and it's *"oke"* Hates California, it's cold and it's damp That's why the lady is a tramp She gets too hungry to wait for dinner at eight She loves the theater but never comes late She'd never bother with people she'd hate That's why the lady is a tramp She'll have no crap games with sharpies and frauds And she won't go to Harlem in Lincolns or Fords And she won't dish the dirt with the rest of the broads That's why the lady is a tramp She'd love the free, fresh wind in her hair Life without care She's broke, but it's *"oke"* Hates California, it's so cold and so damp That's why the lady That's why the lady That's why the lady is a tramp NOTE: *"oke"* Is a literal pronunciation of "OK".